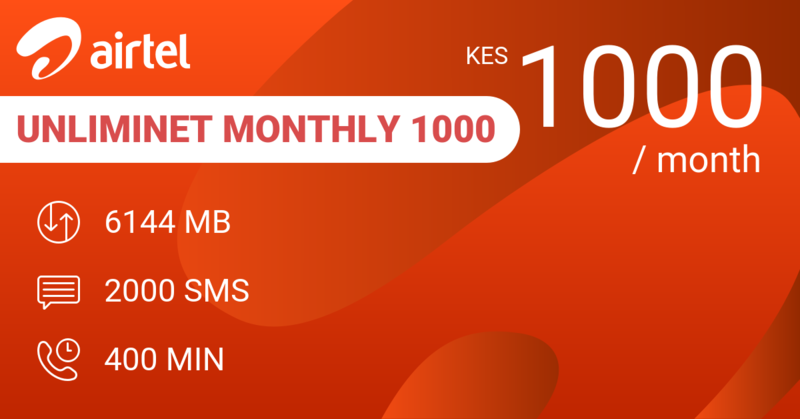 1000 KES buys you 4 GB data, 200 minutes and unlimited SMS for a month. 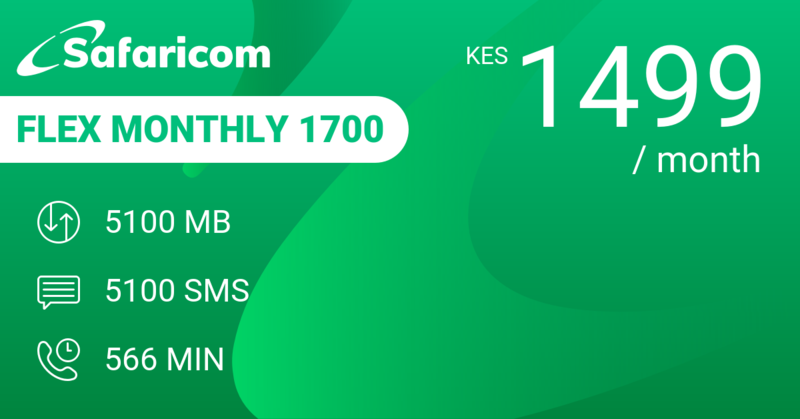 That's 33 KES a day for a daily average usage of 137 MB, heaps of SMS and 7 minutes calling. Continue using WhatsApp when you run out of data. Previously, this bundle gave you only half of what you get now. 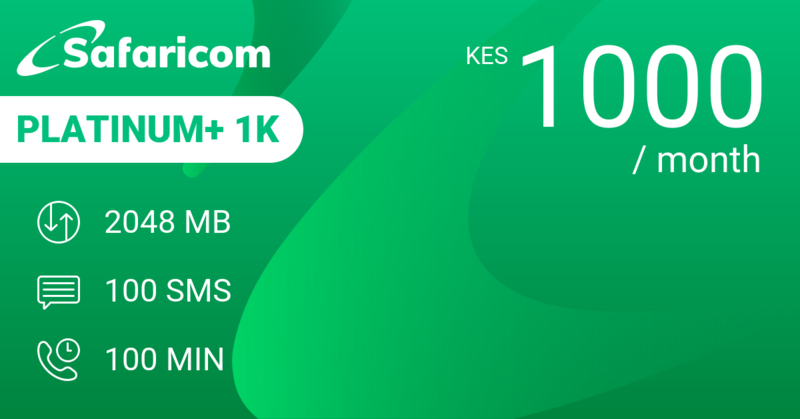 Safaricom really doing a big effort here. 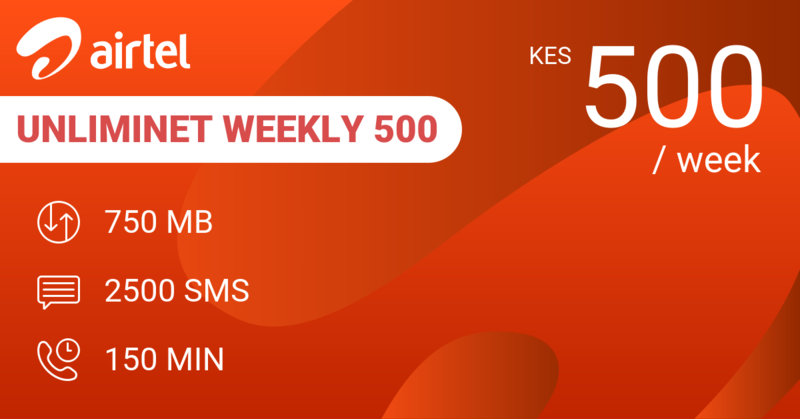 You can now also get them via USSD.  A big step up. 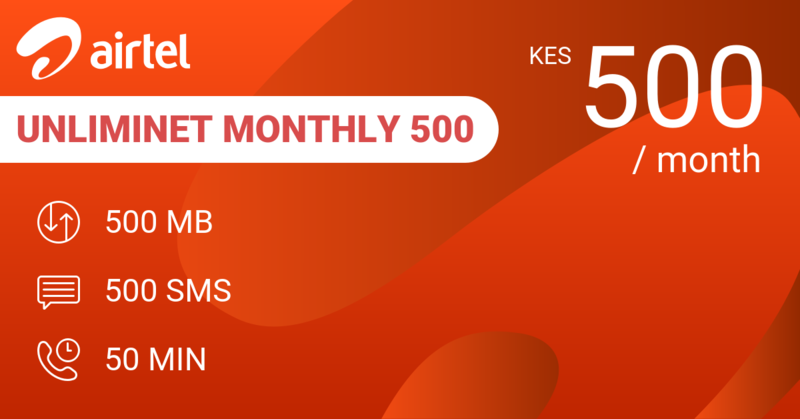 For exactly the same price, Airtel's monthly UnlimiNET Monthly 1000 gives you 6 GB data + some free access to WhatsApp, Twitter and Facebook + 2000 SMS + 400 minutes calling. 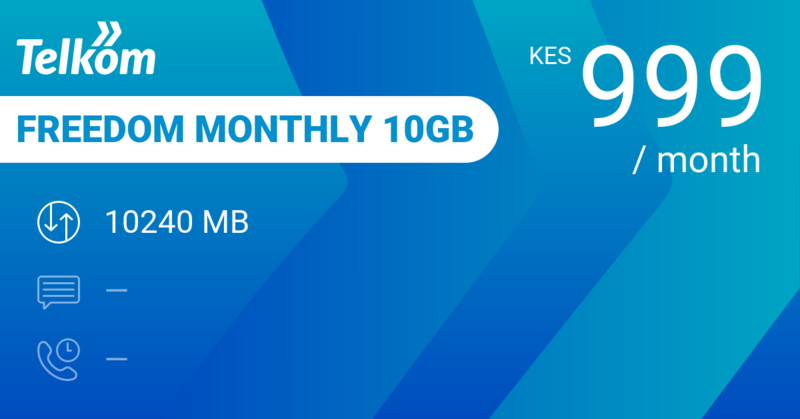 Telkom Freedom Monthly 10GB is a less versatile bundle at 999 KES with 10 GB data, 50 MB WhatsApp per day and 1800 minutes on-net calling. 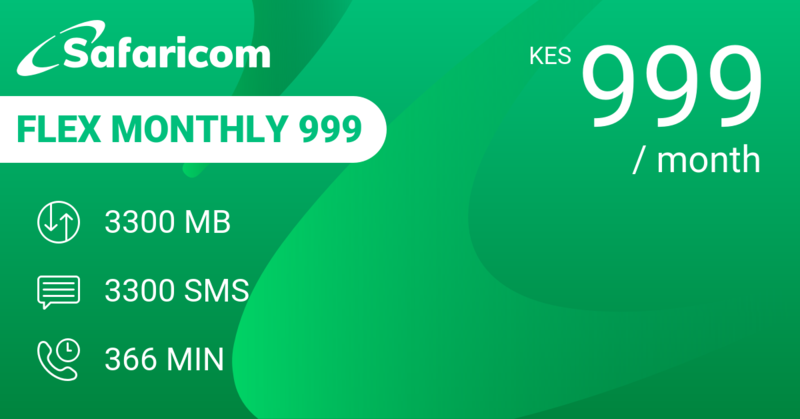 Safaricom's own Flex Monthly 999 gives you 3 GB or 3000 SMS or 366 minutes in Flex. 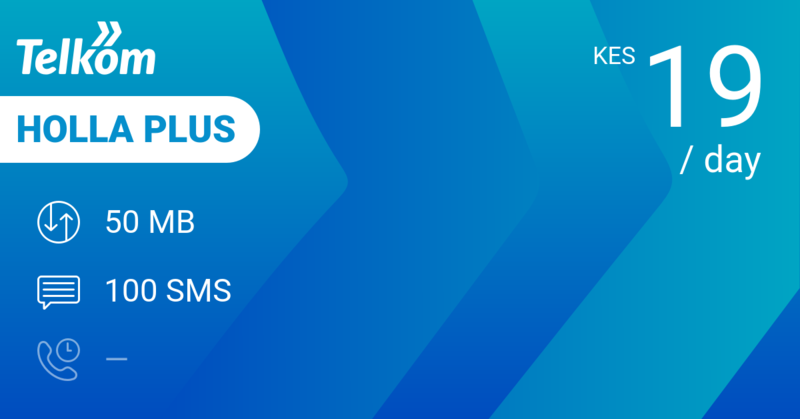 That's less data and SMS against more minutes. Your choice. 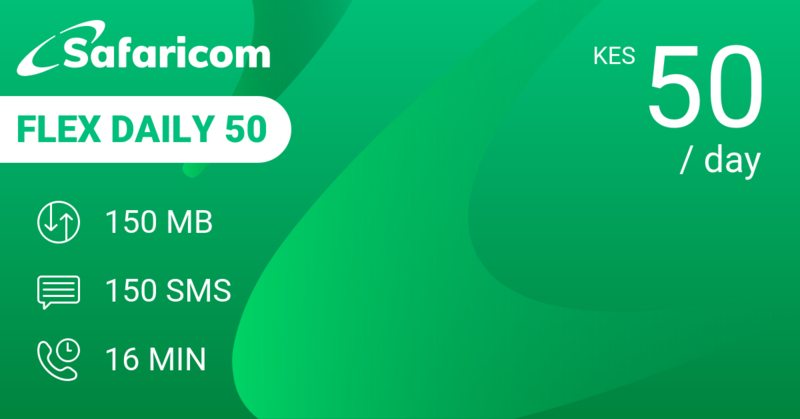 Our review conclusions: Platinum bundles start to make sense. 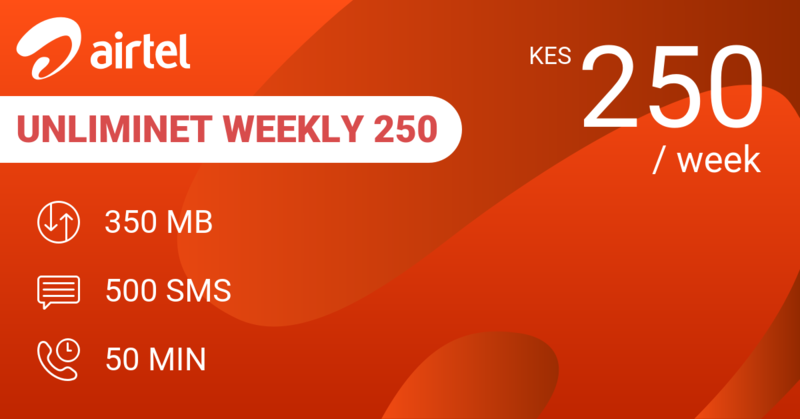 This one is still lagging far behind Airtel.